"Family run business with outstanding reputation for customer commitment. 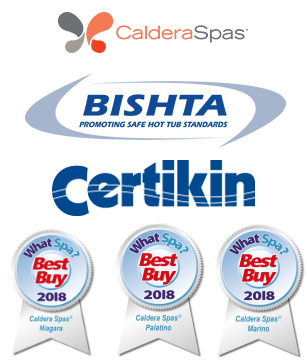 Specializing in the fantastic Caldera spas"
Why Buy From Oasis Hot Tubs & Spas ? We are a family run company that provides good old-fashioned customer service with quality, integrity and honesty as our trademark characteristics. 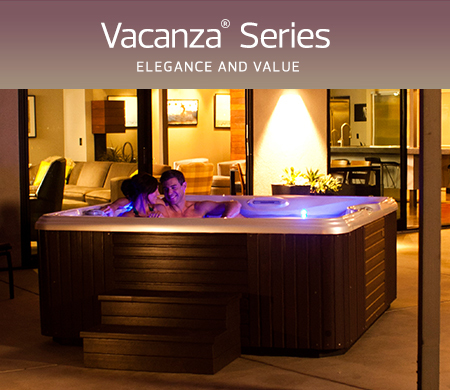 With over 20 years experience of installing, servicing Hot Tub and Spas, you can rest assured that you will receive the best of service. "Relief Right Where It's Needed"
There are many reasons people purchase a hot tub – massage, pain relief, entertainment – but often times, our customers’ experiences are even better than they had imagined. 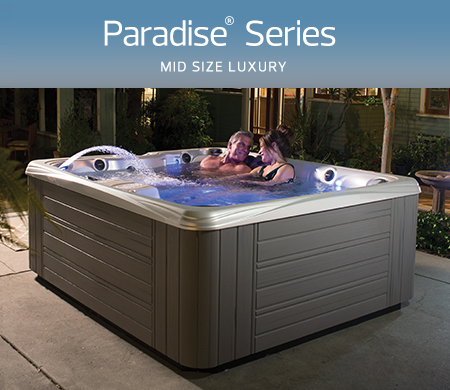 The real benefits of taking a daily dip in your Oasis® hot tub might surprise you too. 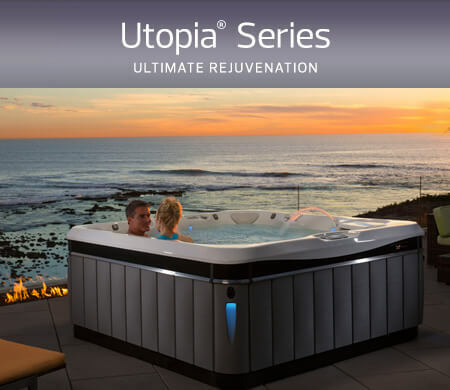 The Utopia® Series represents our finest luxury spas and the ultimate rejuvenation experience. The broadest range of therapeutic benefits at the greatest value and best quality.